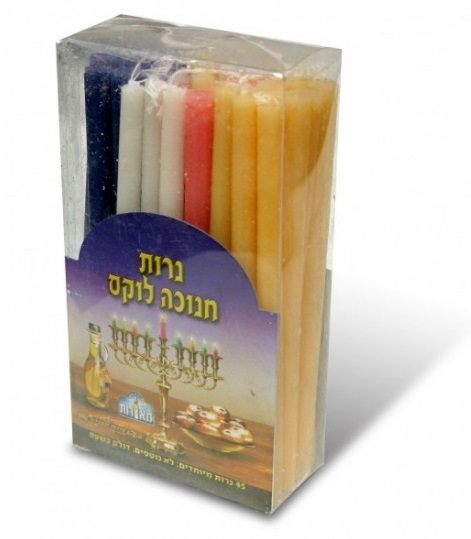 Do you want to take care of all your candle lighting needs at once, in one stunning piece of Jewish artwork? Then this deluxe, mega-candelabra for use on not just Shabbat and Yom Tov, but Hanukkah as well, is most certainly for you! Both a menorah and holiday candle sticks rolled into one beautiful work of art, you won’t find a more beautiful and practical way to go about it! 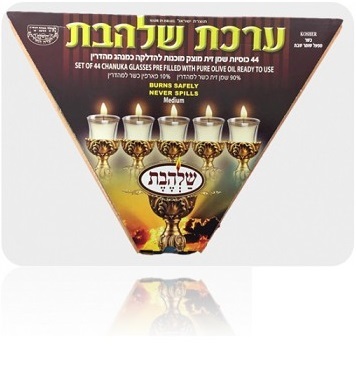 This outrageously beautiful Judaica deluxe, mega-candelabra combines all your Jewish candle lighting needs into one without sacrificing an ounce of gorgeousness. 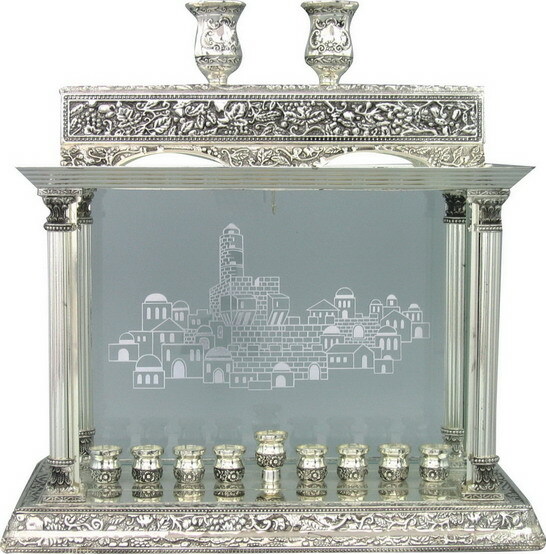 This silver plated candelabra has both a Hanukkah menorah, overlooked by a beautiful mural of the holy Old City of Jerusalem. Atop this temple-like structure rests a pair of elegantly textured candle sticks, for use on the Shabbat and Yom Tov holidays throughout the Jewish calendar year. Shabbat (or Shabbos, according to Ashkenazic pronunciation) is the weekly day of rest observed by Jewish people for generations. It pays homage to the Biblical creation story, which states that G-d created the world in six days, and upon completion of His work, rested on the seventh day. Chanuka commemorates a miraculous occurrence during the Second Temple era, when the sole remaining flask of pure olive oil lit the menorah for eight days straight.